Over the past decade, business processes have evolved from tedious paperwork to streamlined digital workflows. Although this digital shift has revolutionized many industries, change has been slow among life insurers. Paper processes are prone to errors since issues like unreadable handwriting and inadvertently missed questions are common. Reliable, consistent data is required to determine insurance risk accurately. ExamOne’s digital solutions produce high-quality data that facilitates precision underwriting. The traditional paper-based workflow that collects and transmits health information manually with the specimen takes an average of five days and requires imaging or underwriter review of each piece to transfer the data into the electronic file. 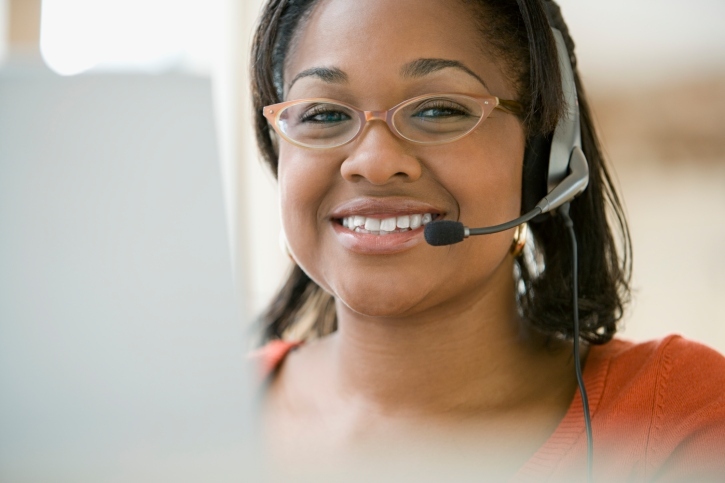 A call center-based interview can improve the applicant experience and provide more precise information to insurers. It shortens the paramedical exam time by pre-populating answers to the medical questions. During the exam, the app validates entries and notifies the examiner of missing questions to ensure the data are received in good order. Electronic data collection also allows insurers to begin the underwriting process earlier so that additional requirements can be ordered earlier, ultimately reducing overall turnaround time. ExamOne clients utilizing this paperless process have experienced an average 97 percent reduction in paperwork error rates. Earlier this year, ExamOne launched DocuSign® to collect applicant signatures digitally. This new process has significantly reduced the number of missing applicant signatures. One ExamOne client experienced a 40 percent decrease in missed signatures. Year to date, DocuSign has yielded significant improvements in cycle time – now it sometimes takes only 24 hours for the applicant to receive the application and electronically sign it. The paperless process is also environmentally friendly, saving more than 211,000 pages of paper in 2016. In order to simplify the DocuSign onboarding process for our clients, ExamOne has integrated the service into our call center systems, making the activation process similar to a standard scripting or forms change. By eliminating paper, many companies are significantly reducing the chances for error, receiving high-quality data, expediting policy issue, and ultimately improving applicant experience. If you’d like to learn more about ExamOne’s digital solutions, please contact your Strategic Account Executive.